As I mentioned in 25 Ways to Show Love to Your Wife, praying with and for your wife is a critical component of a healthy marriage. 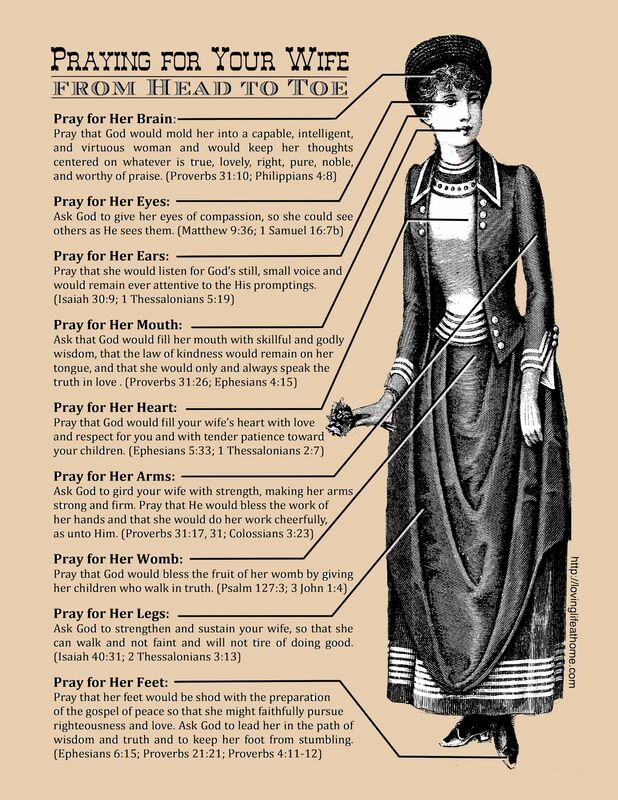 Here is a companion graphic to go with my wife’s Praying For Your Husband From Head to Toe. 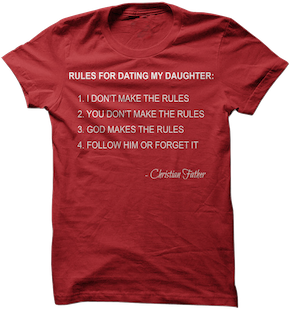 She made them both, but it made more sense to put this one on my blog than hers. Whether you reference this prayer guide or not, I hope you will make it a habit to pray for your wife daily. If you’d like to download a free printable version of our head-to-toe plan to use as a reminder, just click on the image at right. Enjoy. Pray that she would listen for God’s still, small voice and would remain ever attentive to the His promptings. This is wonderful. 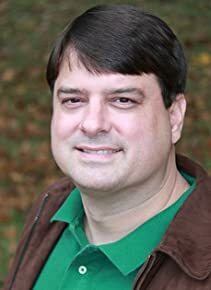 Happened to locate the companion to this on pinterest, contacted the ‘lady blogger’ about it, and she told me about the praying for your wife…thanks so much. These are good. Have been sharing them with friends. Thank you. I am very happy to have come across this. Thanks for making it available to us. God bless you!